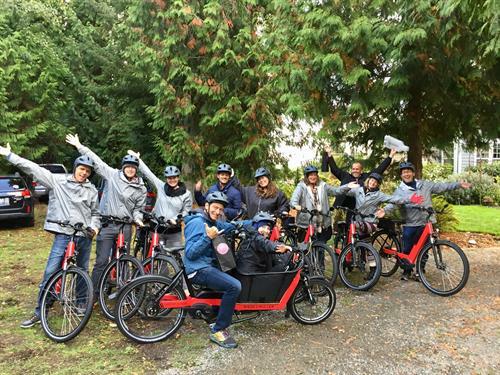 Vashon E-Bike offers electric bike rentals and tour packages for fun island exploration on 2 wheels. 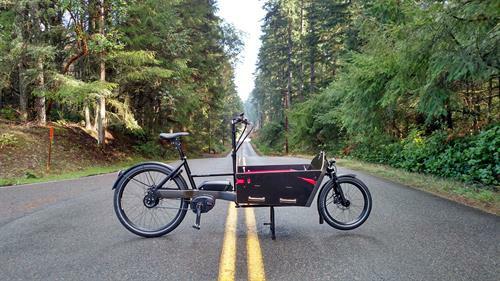 Take the hills out of play with the pedal assist and enjoy the wind on your face. 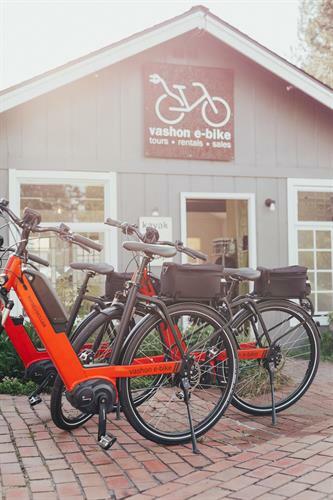 Vashon E-Bike joins sister company Vashon Watersports (kayak & paddleboard rentals & tours) for hours of fun on land or in the water. We make scheduling adventures easy, including camping at King County's Maury Island Marine Park. https://www.vashonadventures.com/ where your island adventure begins.